Why do we need Managed DNS? 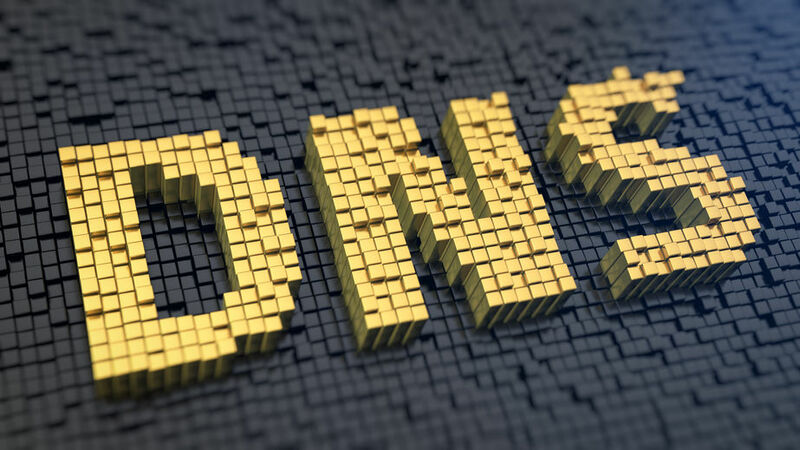 DNS and why does it matter? DNS – domain name system is a marvelous invention. It makes it easy for all of us to enter our favorite addresses on the web. We don’t need to remember thousands of IP numbers of all websites that we use; we simply write the domain name and the DNS magically matches our text with the associated IP and show us the result.